We use the word “love” to describe so many different feelings. We know love is essential in our life, and yet it can be so confusing. Some people find it very easy to love their close friends, but find it difficult to be in a loving sexual relationship. Other people have a great connection to the divine, but have trouble showing up as a reliable friend or partner. Why is this? Because love is not one thing. Love is multifaceted, and to have a fully integrated life we need access to all its dimensions. Life feels satisfying and whole when we have access to all seven flavors of love. There are seven basic flavors of love, seven ways that love expresses itself in our life. Although each person is unique, there are some universal qualities to each of these seven flavors, which we will experience in our time together. If one or more of these love channels is stagnant or blocked, that tends to be the part of your life where you're struggling. Everyone has some parts of life that are going OK, and some other parts that are frustrating. Even if from the outside everything looks great, on the inside can feel that something is missing or not working well. Wherever there is mess or stagnation in your relationships or in your life, that's where love isn't flowing. Much like a garden that is well watered in certain parts, and totally dry in other parts, most people are really skilled and capable in one or more flavors of love, but are pretty lost in others. 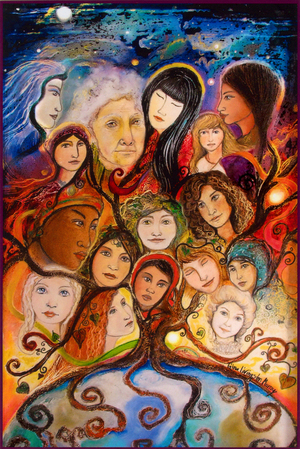 Most of us have not received much training or guidance in how to love, how to cultivate our own capacity to be loving or to create connection with others in a rich, multi-dimensional way. This approach applies to ALL our relationships - not just to romantic partnership. Regardless of your relationship status, your sexual preferences or gender identity, Love and Relating are are going to be an essential part of your life. This course will provide you with an experiential map that will help make sense of the different kinds of relationships you have - at home, at work, with family, friends and with the world. We will give you down-to-earth tools and skills for creating more love in all aspects of your life. Week 1: Learn to recognize the seven Love Flavors, and how they show up on your life. 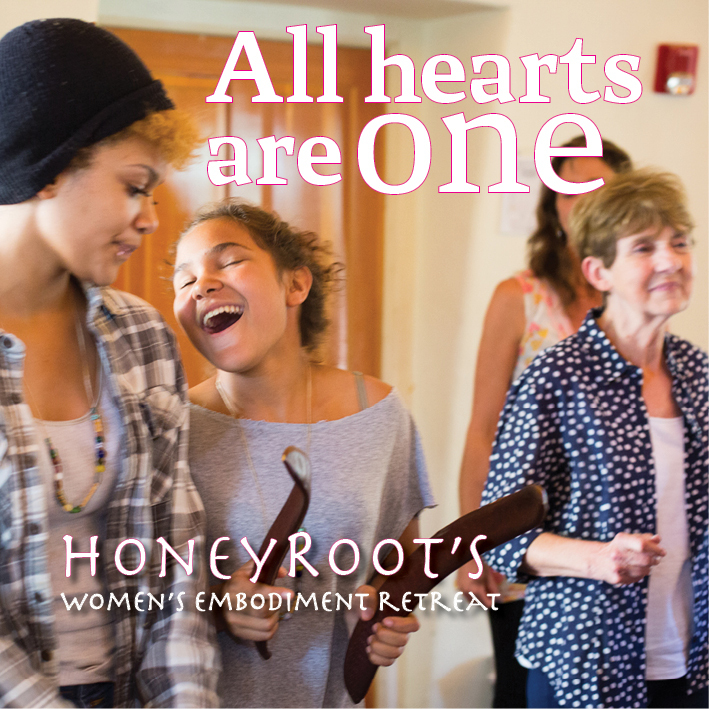 Week 2: Explore simple yet powerful ways to develop your capacity for love. Discover the key to opening the depth of your heart without forcing. How neuroscience can help us feel more connected. Week 3: Love Flavors 1, 2 and 3. Loving the unloved - Grow your capacity to love in ways you have not done before. Week 4: Love Flavors 4 and 5. Activate your Love Superpower--the flavor of love that you’re already naturally masterful at--and share your wisdom with others. Week 5: Love Flavors 6 and 7. 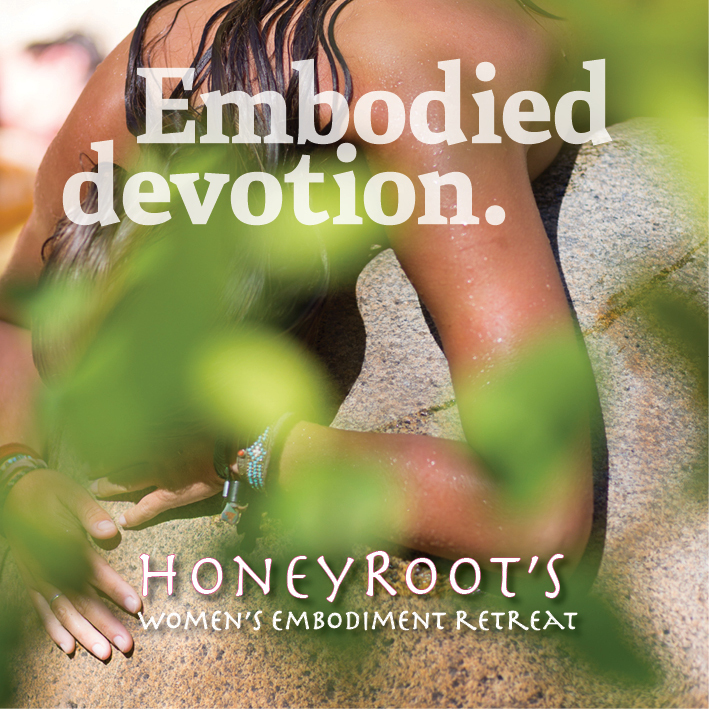 Bring the power of spiritual love into embodied reality. Discover how simple energetic shifts create connection and harmony in the space. Create your personal Love Practice to support you as you relate with different people in your life. Love is not a miracle or a fantasy. It is the very fabric that holds life together, what gives meaning to our life. 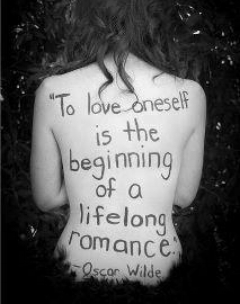 We are born as loving beings and we can deepen our love through practice and intention. The more we cultivate loving, the more love there is in our life. 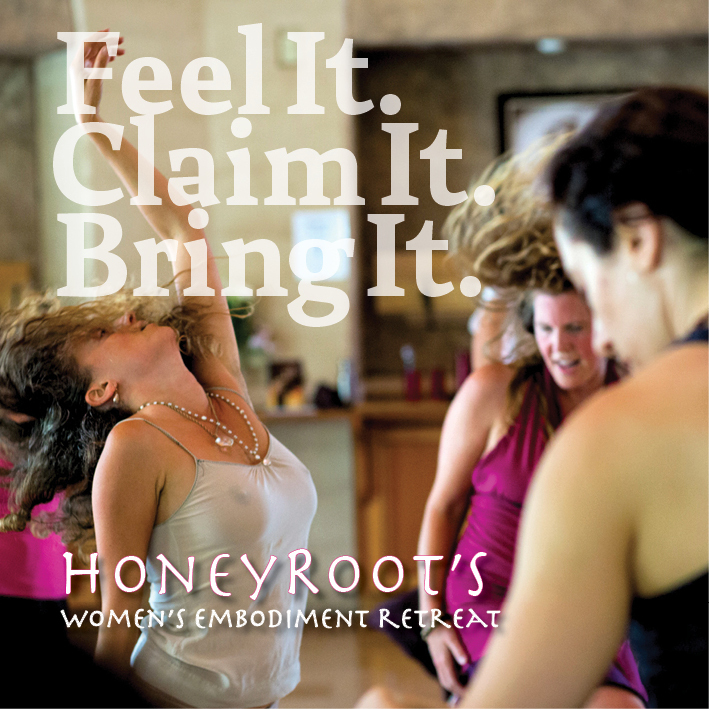 Deepika Sheleff is a somatic coach and trainer, and co-leader of HoneyRoot’s School for Embodied Leadership. She blends bioenergetics with mindfulness based somatic therapy to unwind old patterns and restore authenticity and aliveness. 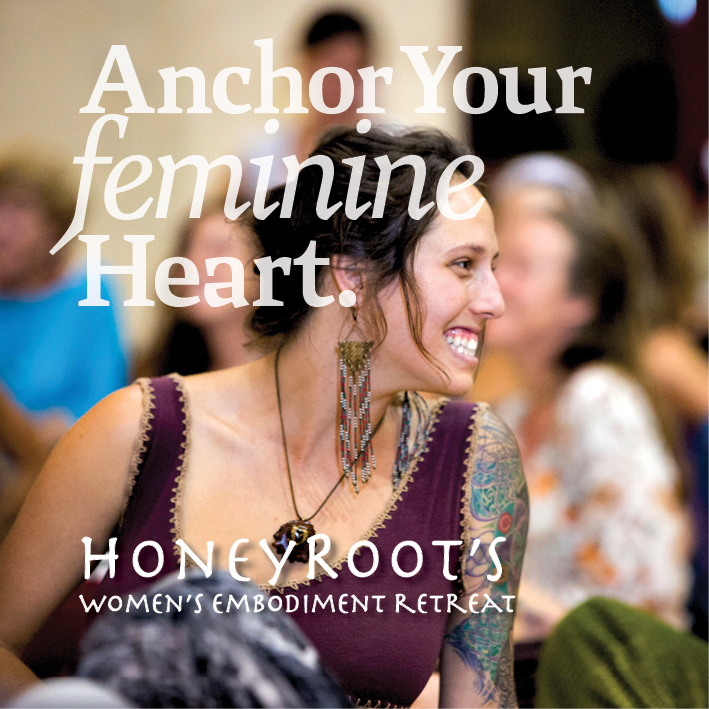 Her work focuses on developing greater capacity to feel and navigate emotions, reclaiming the full range of our expression and learning to love from the depths of our heart. She is an expert in creating more connection and deepening love, using the Seven Flavors of Love system. Deepika Sheleff will host five 90 minute webinars, followed by a question and answer session introducing the topics above and inviting you to explore them in your own mind-body through a facilitated exercise. Become more LOVING. Not as an idea or concept, but in real, visceral experience of love infusing your life, your body, your relationships and everything you do. Become more masterful in the area of love in which you are naturally gifted and capable, where you can provide leadership and guidance to others. Grow your ability to experience love in the areas of your life that are more of a challenge for you. Learn the magic keys that open the qualities of love you’re less familiar with so that your life becomes more rounded and full bodied. Become a great connector. Knowing which flavor of love you’re engaging in makes it much easier to connect with people where they are. Avoid misunderstandings and frustration and create more compassion, harmony and sense of ‘magic’ in your interactions. Expand the range of your relationships. Spice things up; bring in some fresh air; open new possibilities for greater intimacy and satisfaction. 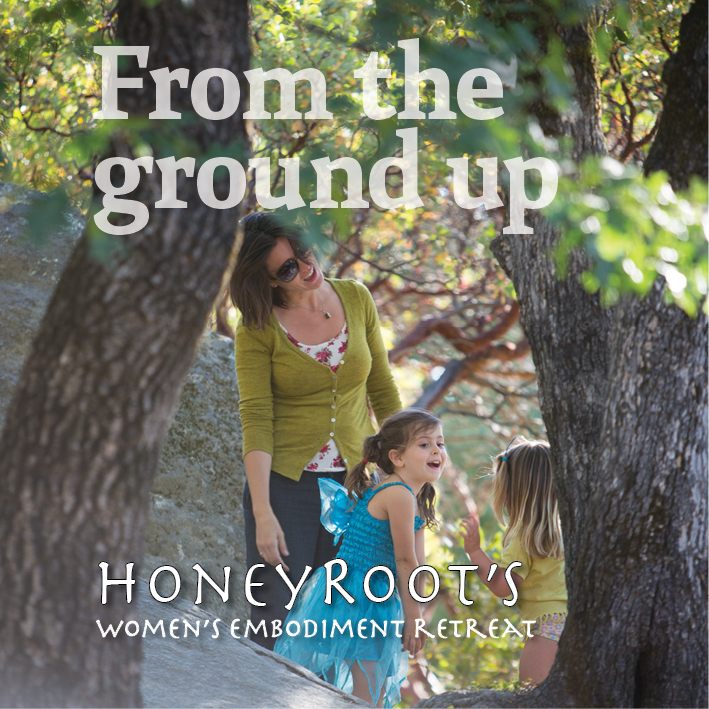 Added bonus – if you work with people as a facilitator or healer of any kind, this course will make you more precise in your ability to connect with people where they are and support meaningful, transformative experiences with your clients. Discover ALL that life and love have to offer!